Breakthrough OxyGeneo™ Technology provides superior anti-aging results by treating the skin at a deeper level. 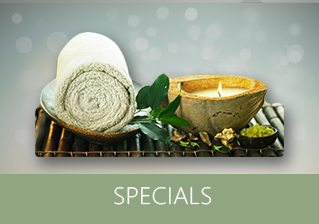 Exfoliate, Infuse, and Oxygenate your way to youthful skin. 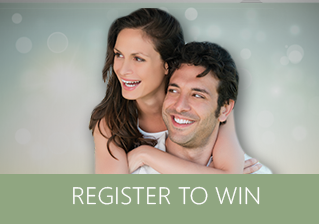 OxyGeneo® is safe for all skin tones and can treat sensitive skin without any irritation. 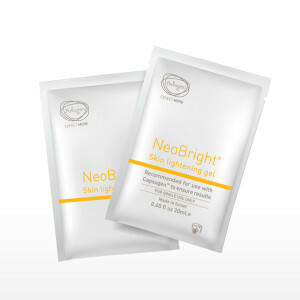 NeoBright lightens skin tone, minimizes the appearance of skin pigmentations and uneven skin tone. Azelaic acid is a recognized agent for treating skin hyperpigmentation conditions decreasing the activity of pigment-producing cells. Kojic acid is a naturally occurring agent produced by fungi which inhibits melanin production. 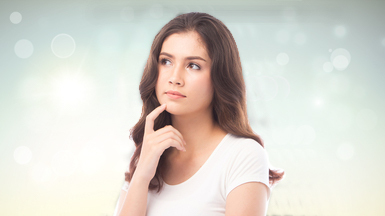 When combined with azelaic acid, there is a synergistic lightening and bleaching effect. 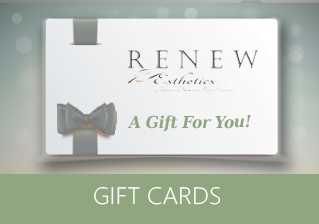 A derivative of Vitamin A, retinol has been clinically proven to increase collagen and skin cell production. It is also known as one of the best anti-aging solutions. 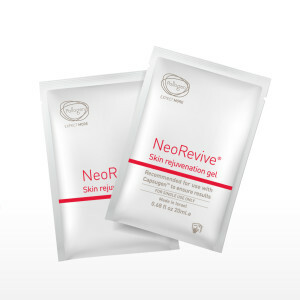 NeoRevive revitalizes a dull complexion making the skin smooth and reduces the appearance of fine lines and wrinkles. Hyaluronic acid increases hydration and prevents moisture loss resulting in more supple skin and more volume, thereby reducing wrinkles. 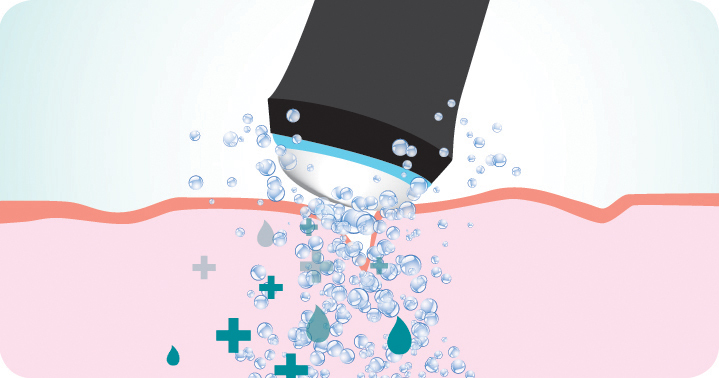 Peptides are small protein fragments which strengthen the skin’s ability to retain fluids. Combined with hyaluronic acid, a synergetic effect of dermal repair is created. A derivative of vitamin A, retinol has been clinically proven to increase collagen and skin cell production and is regarded as one of the most effective anti-wrinkle solutions.